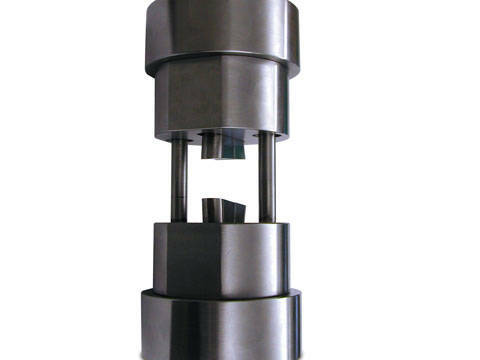 To follow the standard ASTM D1621-16, use a 3300 or 5900 testing machine with parallel compression plates to test the compression of rigid cellular plastics. 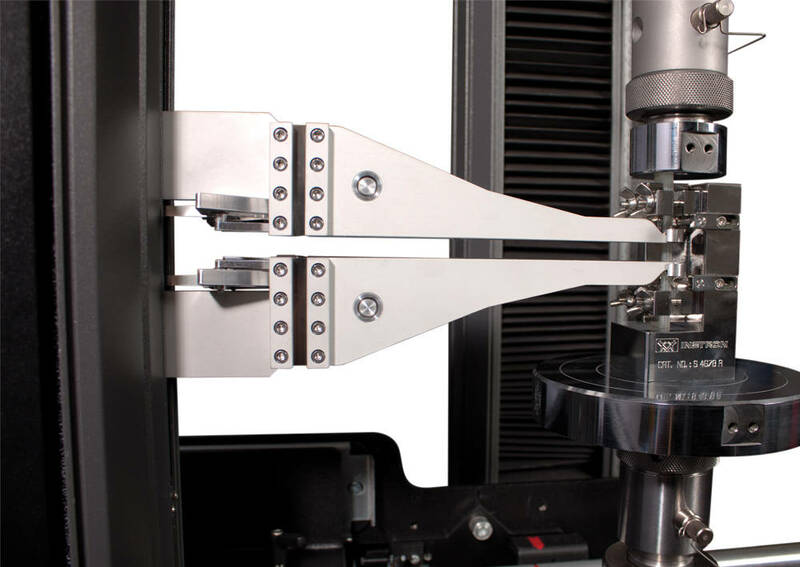 A dual column electromechanical test frame works with the high compressive forces in determining the in-plane shear strength of reinforced plastics. 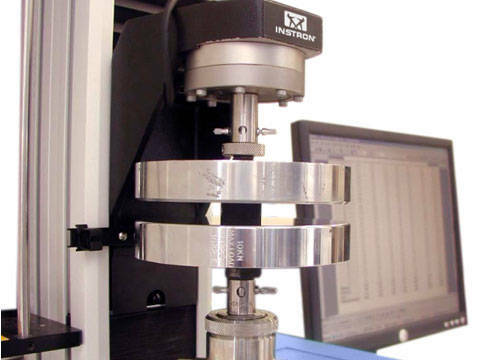 Compression testing of rigid plastics determines properties like the modulus of elasticity, yield stress, and compressive strength. 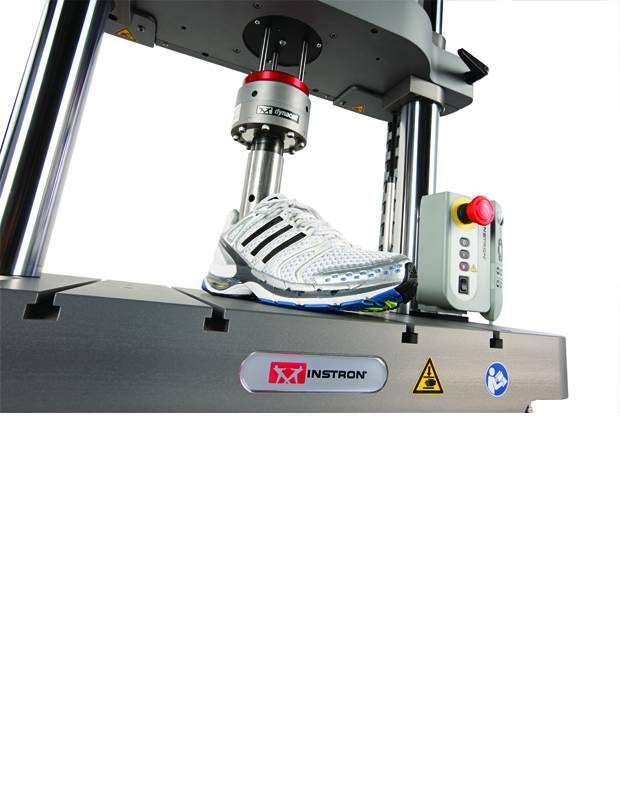 ElectroPuls Test Instruments measure impulse and fatigue of athletic footwear in accordance with ASTM F1614, as well as testing other properties of the shoe. 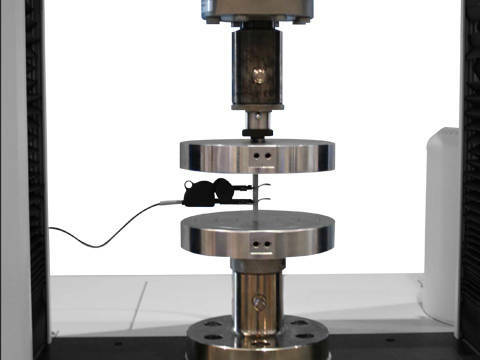 The Bluehill Expression builder can create custom calculations with compression testing safety helmets to meet EN 397 standards on performance and testing methods. Following EN 50086-2-4, compression tests can be done on underground conduit systems to protect electrical installations and communication systems. 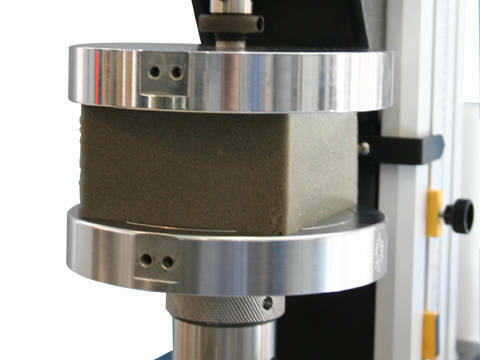 For thermal insulation products under short term loads in buildings, the compressive characteristics can be determined by following EN 826. 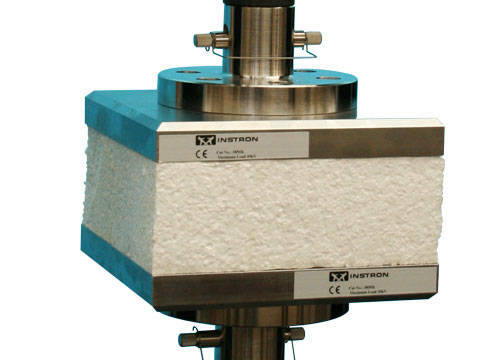 EN12430 determines the correct way to understand the behavior of thermal insulation products under a point compression force in installation or application. 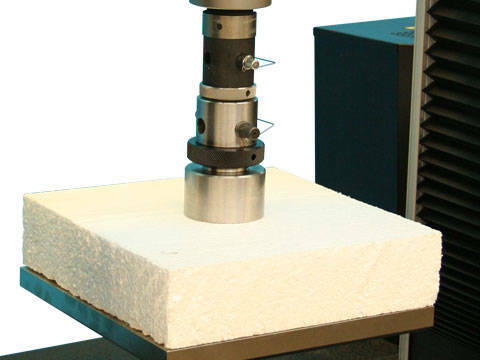 Following ISO 14126, in-plane compressive properties can be determined with shear loading, end loading, or mixed loading of the fiber-reinforced plastic composite. 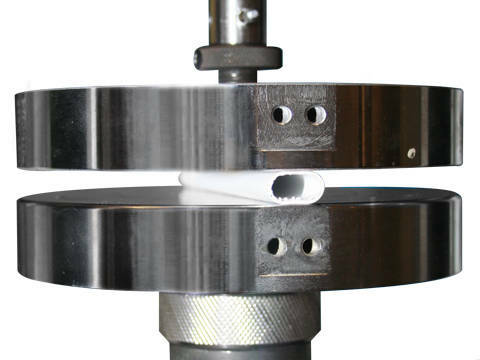 ISO 604 is used to test the compressive strength, compressive modulus, and other compressive behavior of plastics with steel compression anvils and an extensometer. 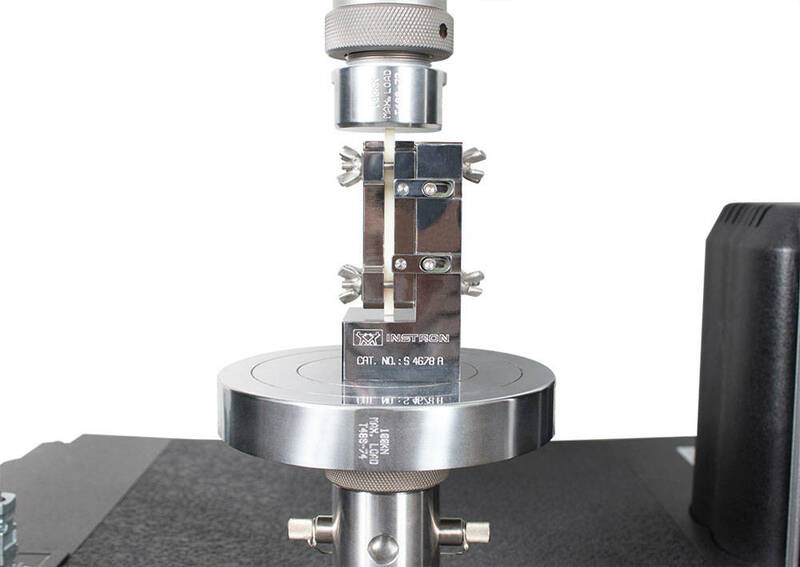 In following ISO 844, one can understand the compressive stress/strain relationship, properties of rigid cellular plastics, and compressive strength.